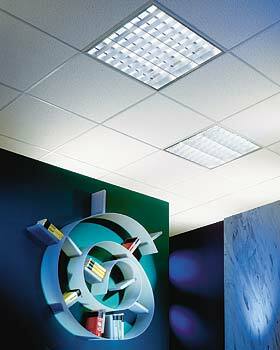 Ideal for cost efficient ceilings in areas with simple requirements. Medium but effective asoustic absorbtion. Available in four attractive surface patterns COMET, TAURUS, SIRIUS and TACLA, under the name OWAdeco.